The Coconut Foot Cream is in a yellow tube with a picture of a coconut in the middle. The colour is light, warm and attractive. It’s a great size to take with you if you’re travelling. 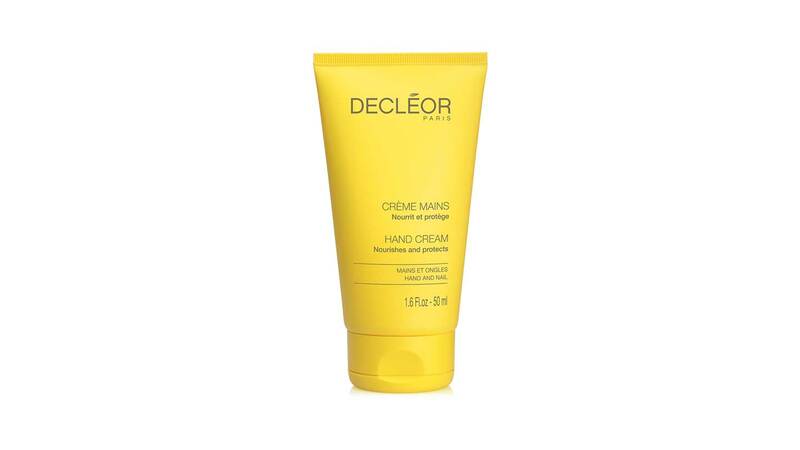 The cream itself is more the consistency of a gel, and is honey coloured. The coconut aroma is very strong and it didn’t quite suit me. The main ingredients are coconut, lanolin and vegetable glycerine. Others include olive fruit oil, oat kernel, soya bean and rosemary leaf. The foot cream is 99 per cent natural and it carries the leaping bunny symbol which means that no new animal testing is used in any phase of product development by Burt’s Bees, its laboratories, or suppliers. Burt’s Bees also donates 10 per cent of its website sales to non-profit organisations. Happy ethics. The instructions say to apply the cream liberally and allow to fully absorb. The cream is sticky when applied to the skin but it felt soothing and absorbed after about 15 minutes. It’s a very intense emollient so really does need to be applied at night and covered with socks. The rather strong coconut smell does fade after a few minutes, but lingers on your skin for about 30 minutes. My skin certainly did feel softer and smooth to touch after using for three days. 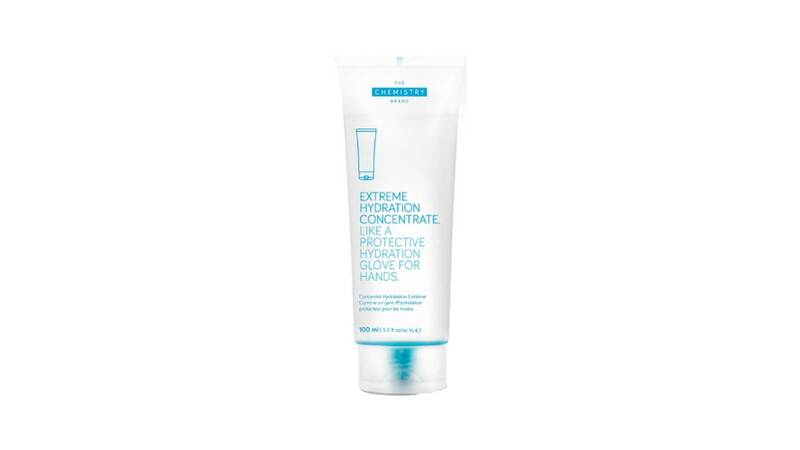 The intense moisture, almost like an emollient, really soaked into the skin overnight. The cream comes in quite a generous size and lasts a good while. The price point feels about right for the product. Personally, I would not buy it again. I don’t like using lanolin on my skin and feel that there are better options that aren’t animal derivatives. If you have really cracked and sore heels this would be great, especially if you enjoy the smell of coconut.